Saturday night was one of Buffalo’s most anticipated fashion events- the Mass Appeal fashion show hosted by the Elmwood Village Association. Here’s a little history about the event in case your curiosity was sparked! Mass Appeal is a collaborative fashion event brought into being by businesses, residents, local designers and artists, the Elmwood Village Association and the Elmwood Village community. 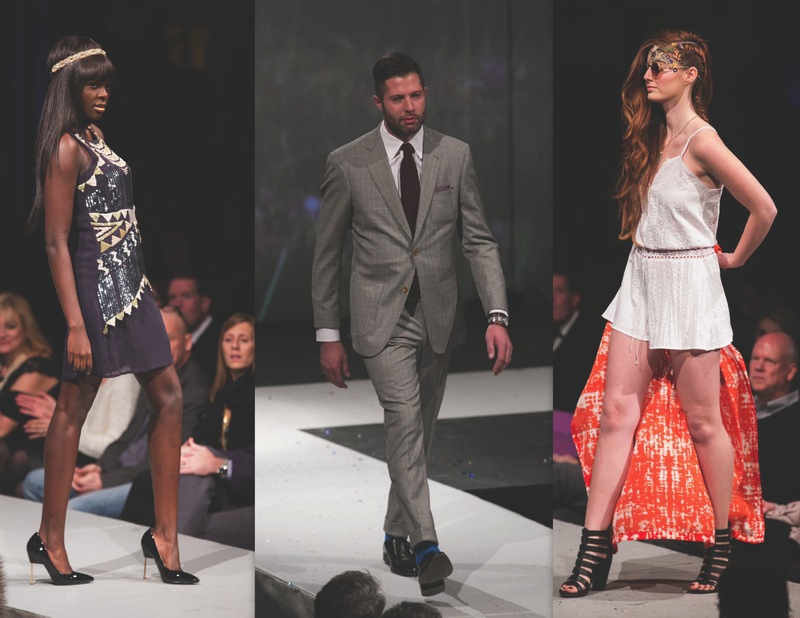 Now in its sixth year, this sensational event is the much-anticipated yearly showcase for Buffalo’s eclectic and ever-changing fashion scene. The Elmwood Village Association works to improve quality of life in the Elmwood Village by connecting, communicating, and striving for innovative and sustainable ways to stimulate our community. Mass Appeal is a shared experience that brings us together and helps to spark the creative conversation. Held at the Pierce Arrow Building, this year’s show was bigger and better than ever. The “Activate: #PushGo” theme involved lots of visuals during the show making it an interactive and fun experience. Just as an example, Lexie Furlong owner of Blush, did her runway walk as Miranda Priestly while The Devil Wears Prada was projected behind her! You could practically hear her say, “that’s all.” The amount of effort each of the presenters took to plan their show was easily noticed. Below are a couple of looks from the show. No two lines were alike. Elmwood’s uniqueness was in the spotlight throughout this event and the show really showcased all that the Elmwood Village has to offer! Coming up next on our blog- Events in the City: Communify Buffalo Clothing Exchange! Culture of Colleen: 13 is Lucky, Taylor Swift Said So.